Arthur M. Greenbaum, a founder of our firm and one of the deans of real estate law in New Jersey, has been honored with a 2016 Lifetime Achievement Award by the New Jersey Law Journal. The award presentation will take place at the Law Journal’s Professional Excellence Awards dinner on June 15, 2016 at the Brooklake Country Club in Florham Park. 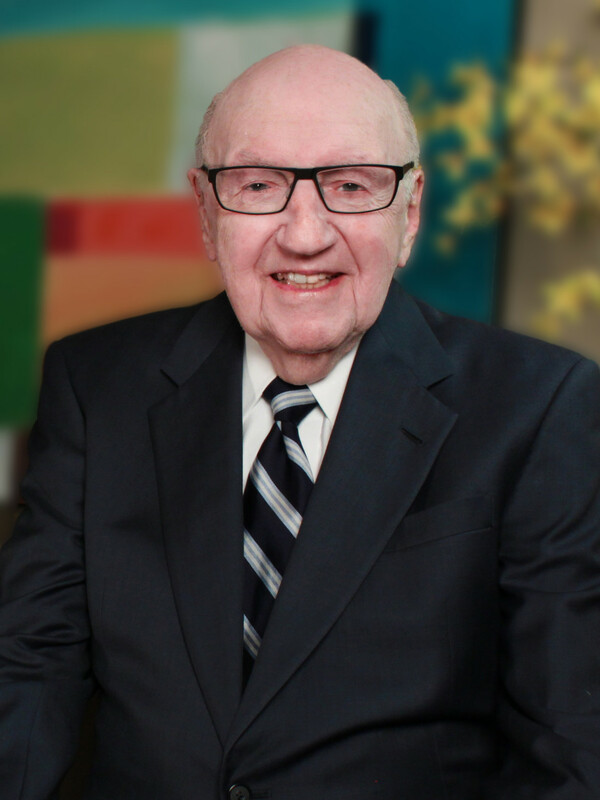 Mr. Greenbaum has been practicing law for over six decades. Throughout his long and distinguished career he has focused on real estate brokerage and trade association law, representing many of New Jersey’s most prominent builders and developers, scores of commercial landlords and tenants, and for over 40 years as general counsel to New Jersey REALTORS®. As a noted authority on real estate brokerage and trade association law, Mr. Greenbaum argued nine cases before the New Jersey Supreme Court, including a number of landmark cases that have had a significant impact on the state’s real estate industry. In 2015, Mr. Greenbaum was honored on his 90th birthday by Monmouth University’s Kislak Real Estate Institute, where he serves on the Executive Advisory Council. He was the first individual to receive the Kislak Institute’s Leadership Excellence Award in 1994. Mr. Greenbaum received the Industry Service Award from NAIOP-NJ in 2007, a Rutgers University School of Law-Newark Distinguished Alumnus Award in 2005, and an Honorary Doctor of Laws degree from Monmouth University in 1996. He serves on the Board of Trustees of Monmouth Medical Center and for many years served on the Board of Directors of Hovnanian Enterprises, Inc., a longtime friend and client of this firm. Now in his 91st year, Mr. Greenbaum continues to attend firm luncheons, meet with and mentor our younger partners and associates, and stay abreast of developments in the real estate world. He serves as an inspiration to us all.